The first thing that comes to mind when you hear the word Alabama is probably not the beach. 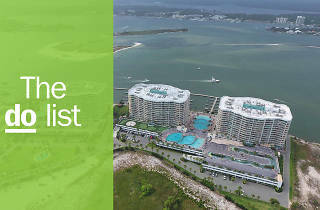 But the state’s 60-mile coastline along the Gulf of Mexico is a paradise of white sand, much of it protected, providing an ecosystem for wildlife including nesting sea turtles. 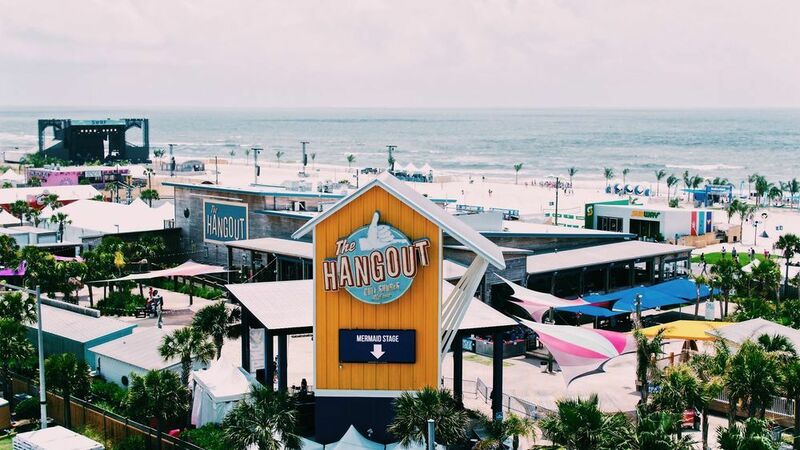 The twin cities of Gulf Shores and Orange Beach are its main draws – ripe with beach vacation staples, from fudge shops to waterfront bars to airbrush T-shirt shops. 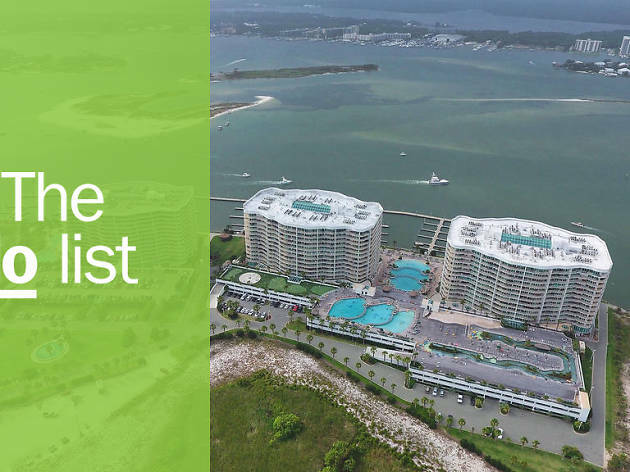 The nearby communities of Dauphin Island and Fort Morgan, on the west side of the city, are part of the area’s vacation fun too – a little less crowded, but just a seashell's throw from the heart of action. What is it? 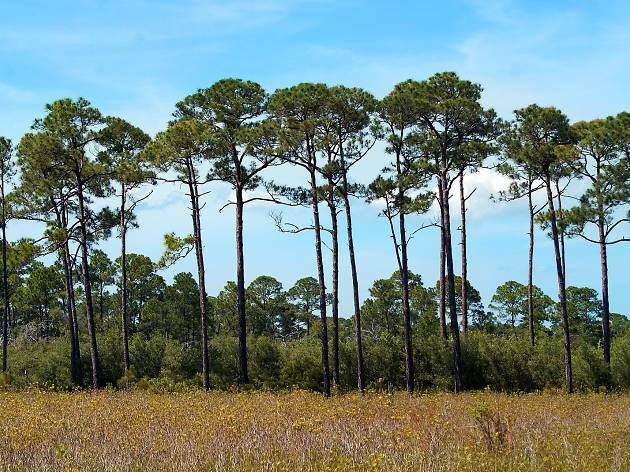 The name means ‘safe harbor’ in French, and that’s what this easy-to-access park offers to flora and fauna in the area. Why go? Boardwalks make it easy to go a couple of miles along this land without disturbing any of the wildlife, and in just a few minutes the landscape changes from large trees to beach shrubs. 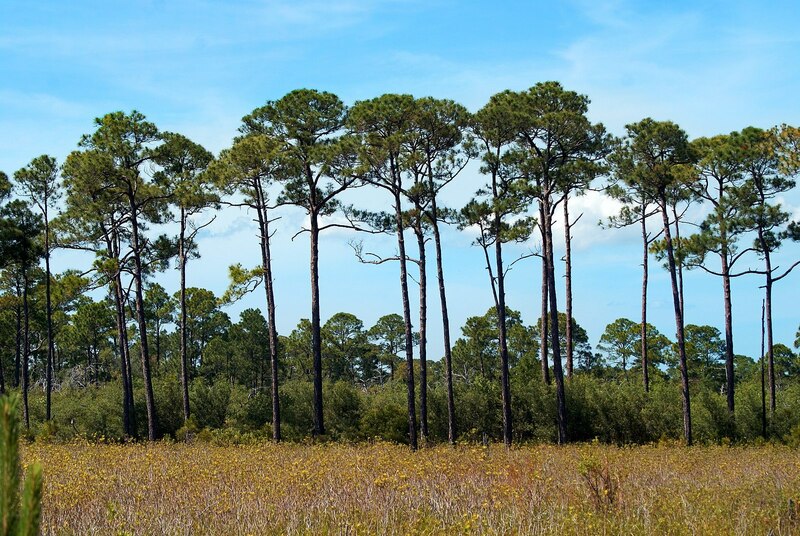 Guided walks are available if you want to learn about the native sea turtles, alligators and birds. What is it? Two miles of white sand beach that’s open to the public, plus an inland lake with camping, walking trails, biking, cabins and more. Why go? 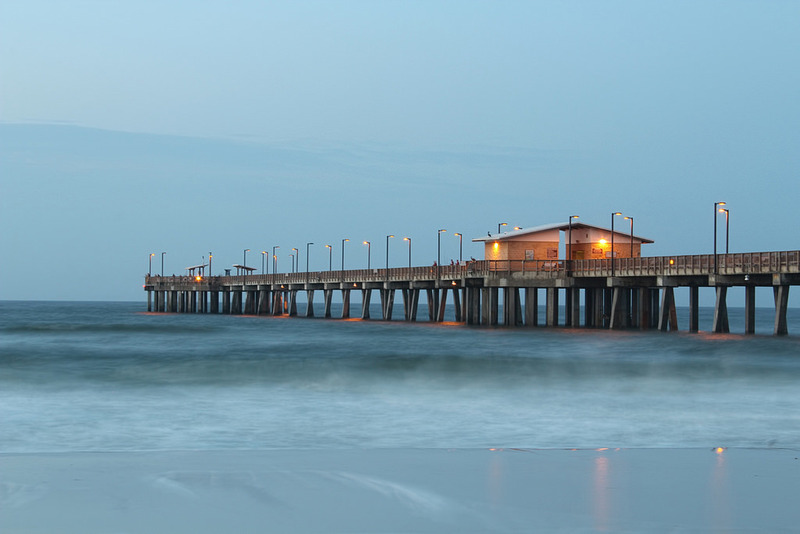 The reason to come to Gulf Shores is the Gulf, and this is a great place to experience it. 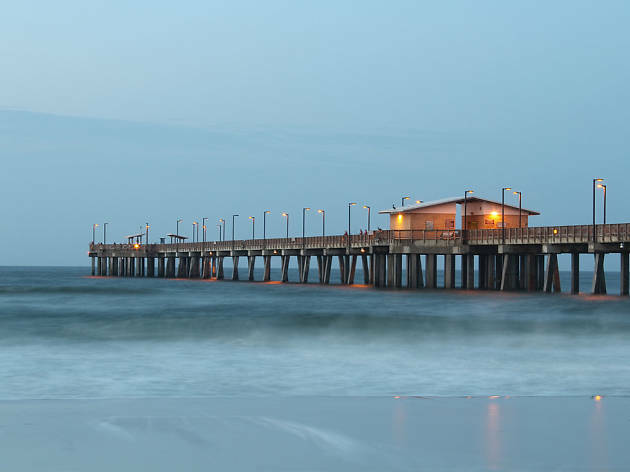 The state park was developed to protect the environment, and its mammoth 1,540-foot-long pier is the largest on the Gulf of Mexico. What is it? 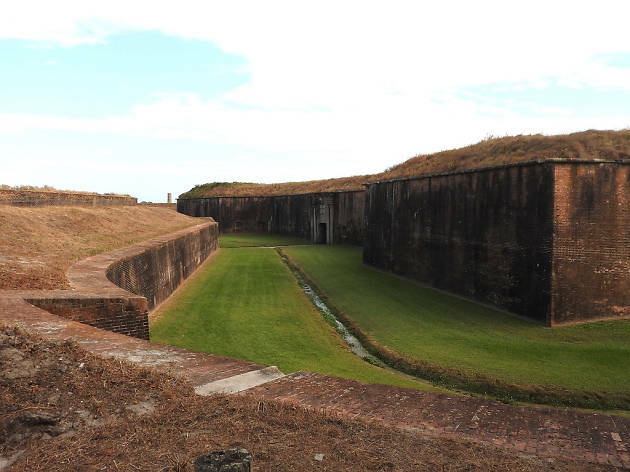 The preserved Civil War-era fort, at the end of Gulf Shores’ Fort Morgan Road, has an important place in US military history. What is it? When you’re ready to stray from the local staple of fried oyster po' boys, Fisher’s at Orange Beach Marina is the place to go, a rare James Beard Award semifinalist on the Alabama coast. Why go? 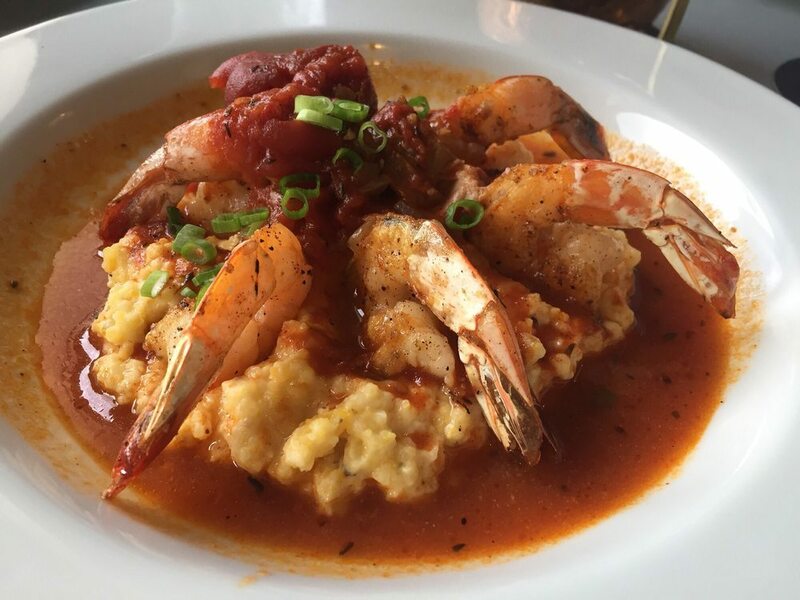 There are two restaurants in the building, but Fisher’s Upstairs is an intimate, romantic getaway with white tablecloths, a great wine list and lots of locally sourced seafood and produce. What is it? 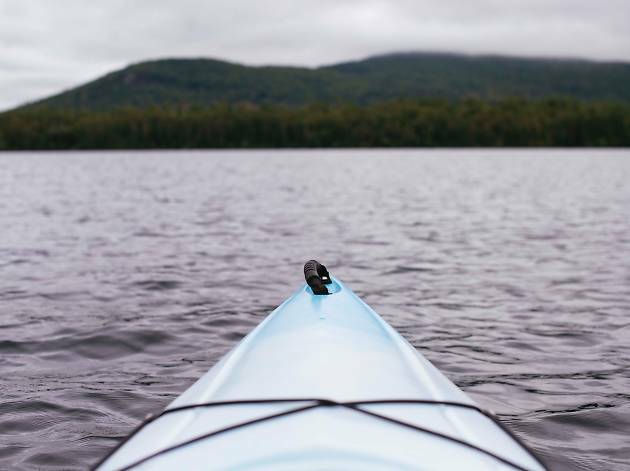 Whether you prefer paddleboarding or kayaking, you’ll likely be able to paddle near dolphins and other marine life in the Gulf and connected waterways. Why go? 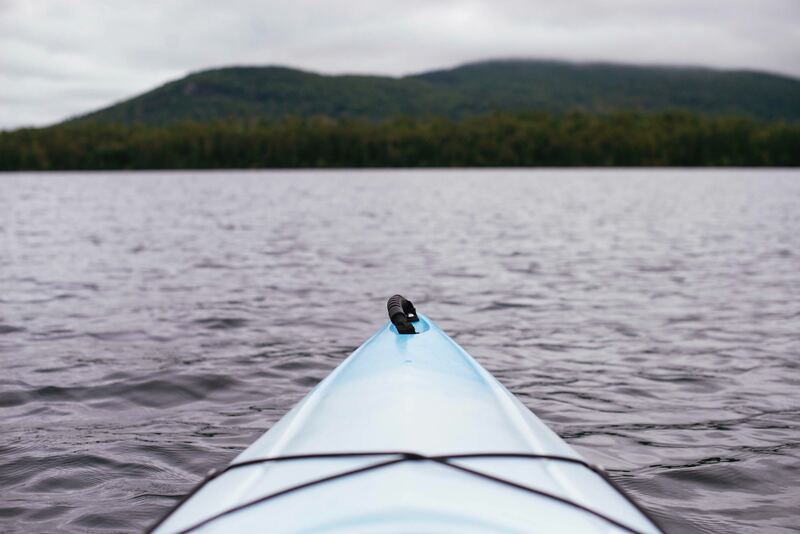 Beach Paddlesports will deliver the necessary equipment to wherever you are. There are great spots along the Gulf, or try Wolf Bay if you prefer not to be in the open ocean. Photograph: Courtesy Yelp/Mae Dean S.
What is it? 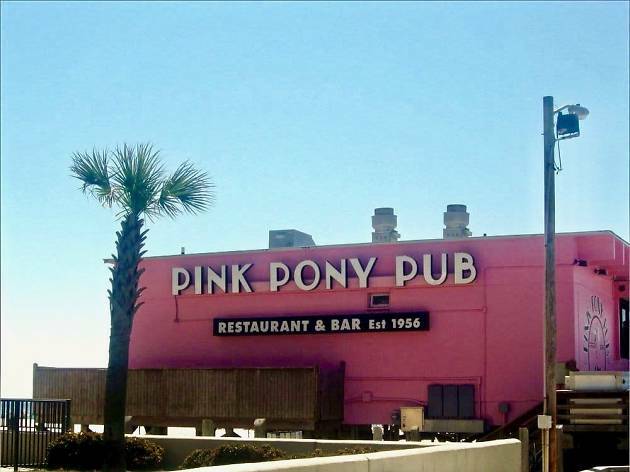 Gulf Shores can be a party town, particularly around spring break. If that’s your thing, this beachfront bar should be on your list. Why go? Since 1956 the pink building has weathered hurricanes and served up boozy cocktails with a view of the Gulf. Karaoke gets locals and tourists singing ‘Sweet Home Alabama’ most nights till 3am. What is it? 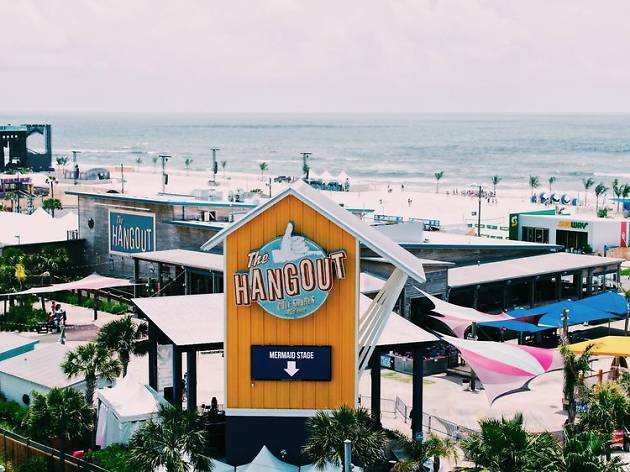 A large beachfront restaurant and music venue at Gulf Shores’ most central intersection. Although it was totally rebuilt after Hurricane Ivan, locals have been meeting and having fun at this spot for decades. Why go? There’s always something happening here, from birthday celebrations to music festivals, and kids’ games. All of this happens just a few feet from the public beach, so it’s perfect if you want to take a dip before or after. What is it? 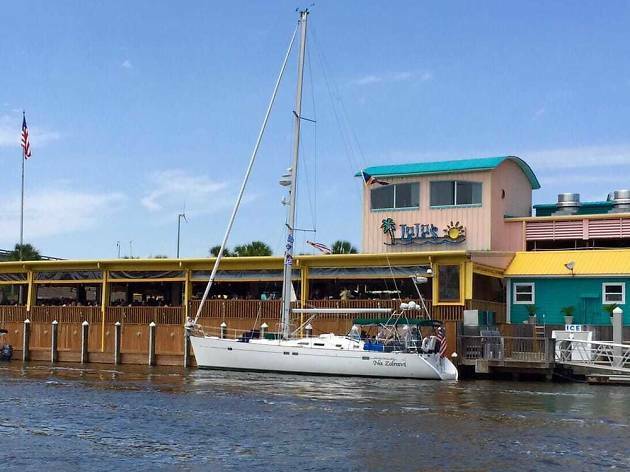 A marina/amphitheater/outdoor mall/amusement park on the waterway in Orange Beach. Why go? 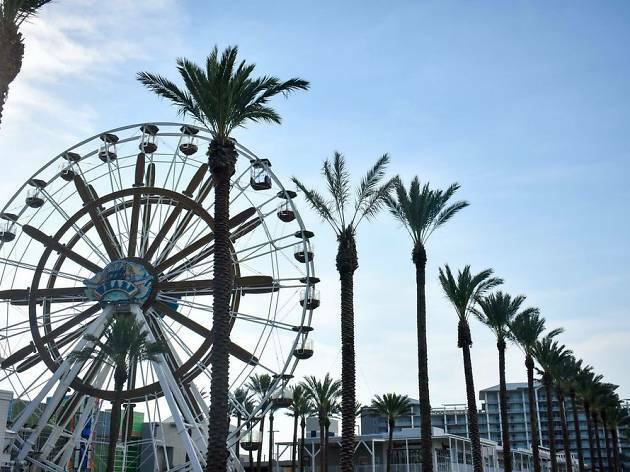 You’ll see it before you arrive, thanks to the ferris wheel (one of the largest in the south-east). 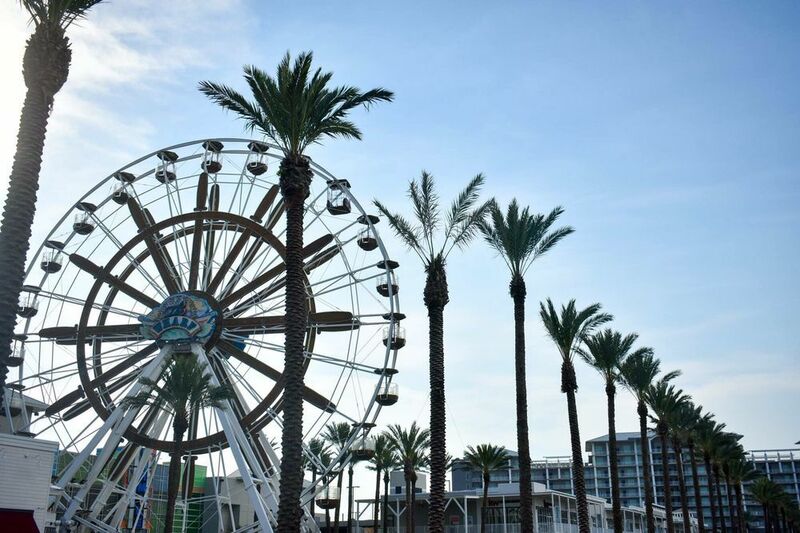 There’s shopping and dining, plus boat tours here (including a Mardi Gras boat parade in the spring), and the outdoor amphitheater is a great place to see live music. What is it? 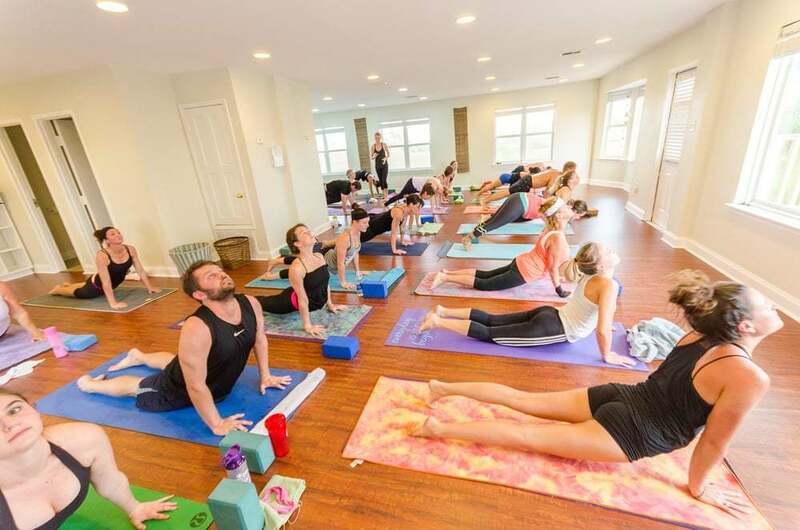 A friendly, welcoming yoga studio with epic views of the coastal Alabama scenery. Why go? Squeeze in some healthy behavior in between the frozen drinks and ice cream. 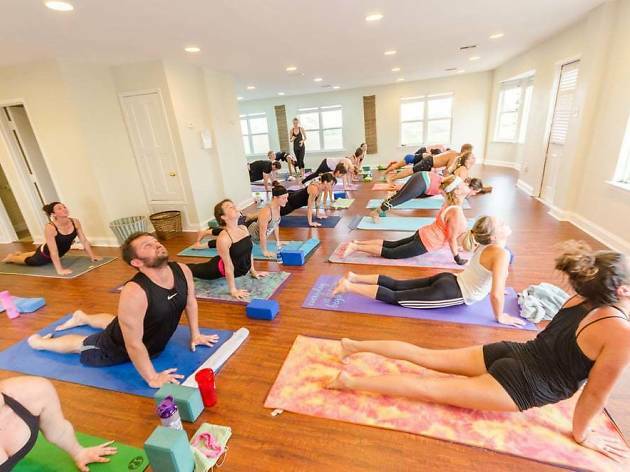 The Glow Yoga studio, just a few blocks north of the Gulf, has several practice rooms where you can stretch. Look out at the landscape and breathe. What is it? 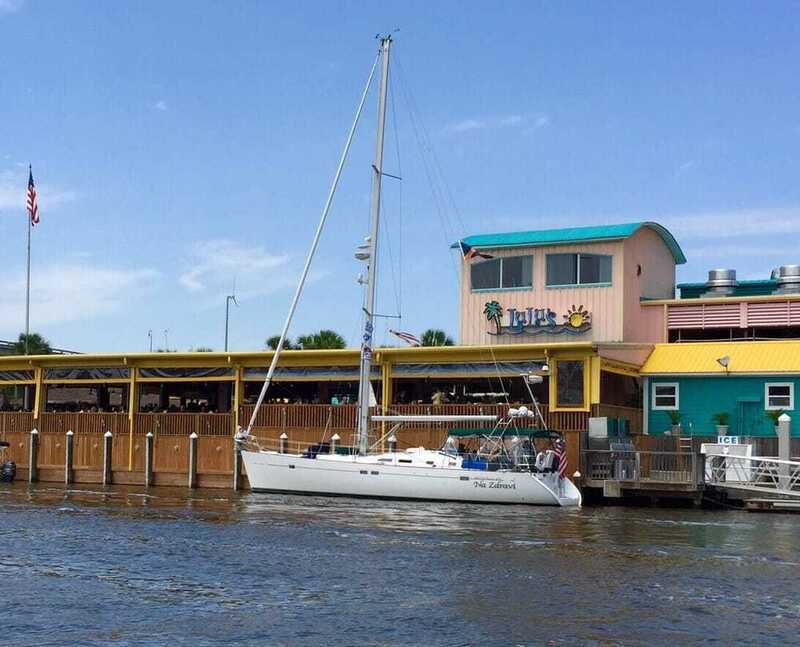 A restaurant, live music venue, boat dock, rope course and shopping area owned by Jimmy Buffett's sister, Lucy, AKA Lulu. Why go? Jimmy may be more famous nationwide, but in these parts, Lulu is the celebrity. She’s written cookbooks and her recipes are prepared in this kitchen. The wait for a table can be long, but there’s lots to keep you entertained while you wait, including play equipment for kids and tasty drinks for adults.